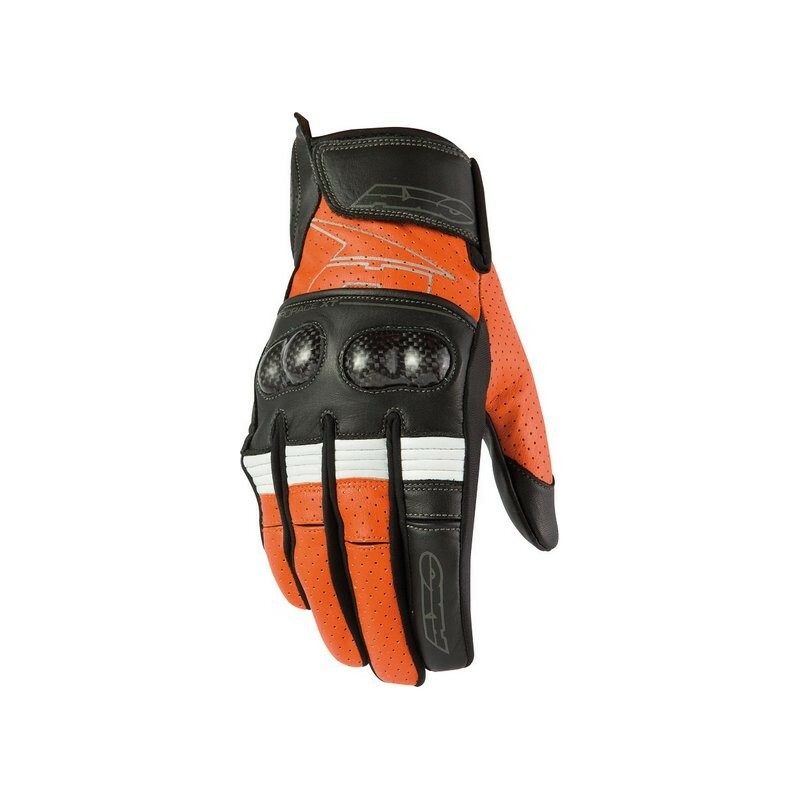 The Axo Pro Race XT Leather Motorcycle Gloves XL Orange is part of the latest Axo collection. Cowhide leather glove. Perforated leather on top and fingers. Slip fit construction for added mobility. Hard plastic knuckles with double stitching. Reflective and padded logo on top. Padding on outer side. Double stitching. Elastic ribs on fingers to ease the movements. Stretch lycra inserts on fingers. Cuff closure with Velcro.